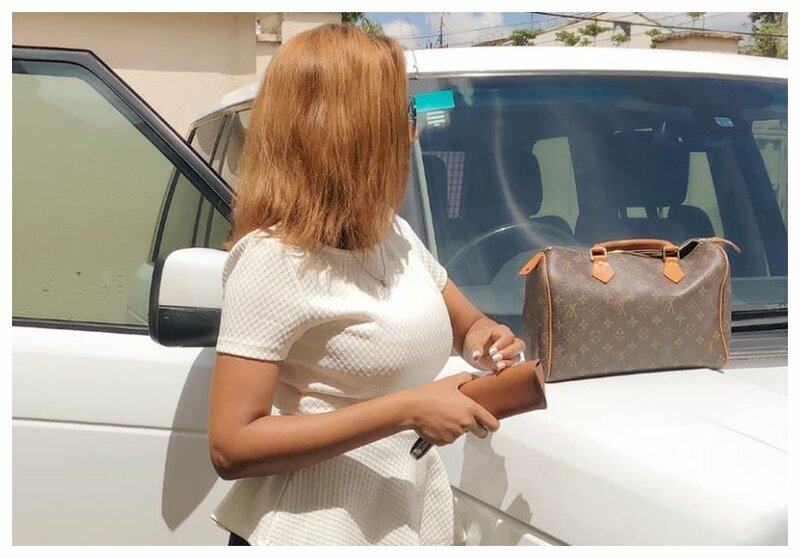 Former Ebru TV’s news anchor Doreen Gatwiri is living large ever since she split with her abusive husband – Mwingi Central MP, Gideon Mulyungi. The beautiful TV girl is seeking compensation of Ksh 700 million from her husband. 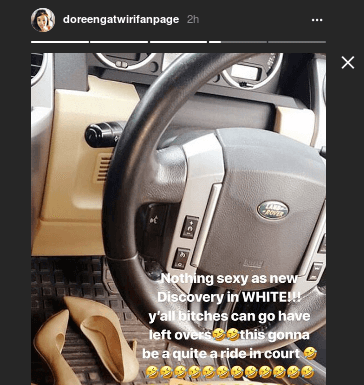 She recently bought herself a brand new Land Rover Discovery. Gatwiri has a knack for showing off her expensive lifestyle on social media. 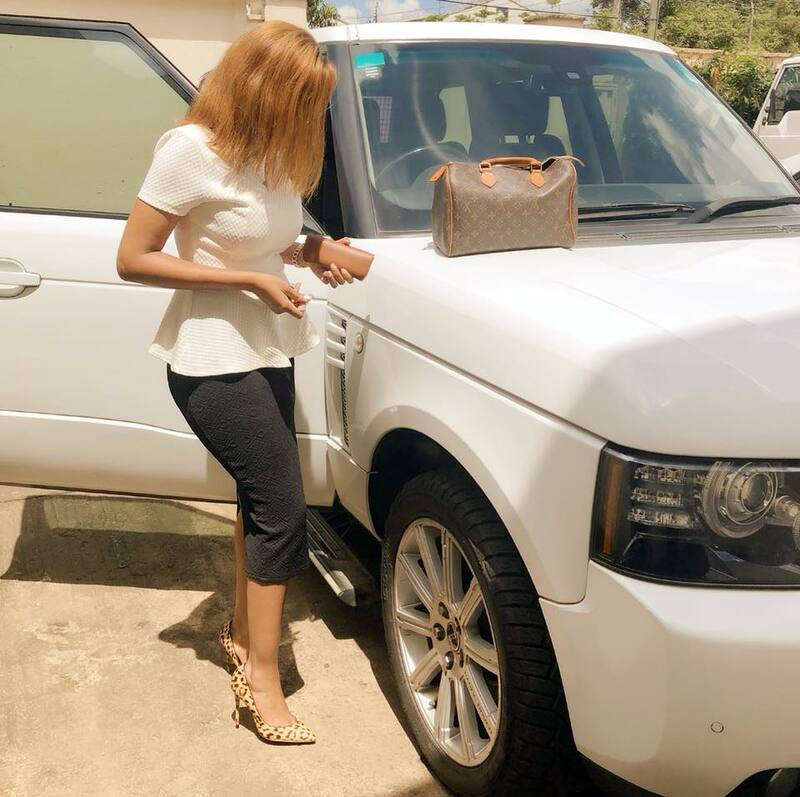 The hottie caused a stir when she took to Facebook to share photos of another SUV she owns – Range Rover Vogue. “Wishing you a lovely afternoon my people. Ramadan Mubarak to our Muslim brothers & sisters!” Doreen Gatwiri captioned her photo, she posed next to her Range Rover Vogue.